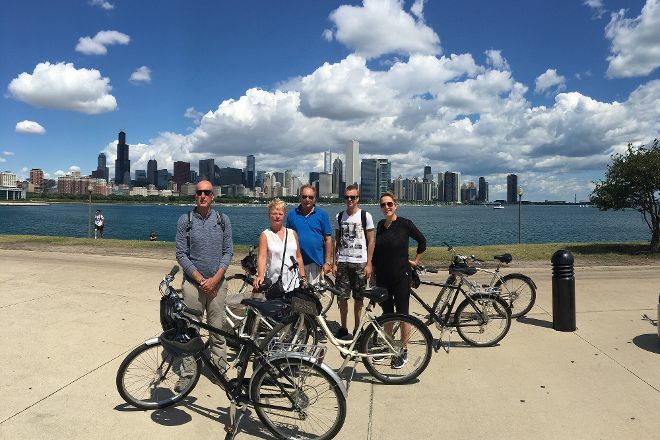 Discover the Windy City with Chica-GO Off The Beaten Path Tours, offering city tours in English, French, and Dutch. 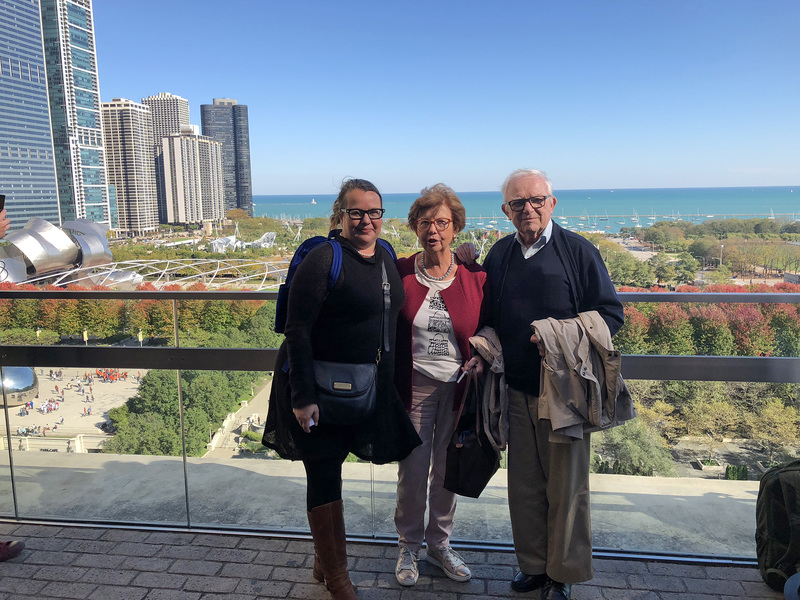 You can enjoy a day tour to see the city's top attractions and hidden gems, or ask the operator to arrange a multi-day trip tailored to your family vacation. Public and private tour options are available. Book your tickets on the website, and keep in mind that there is a two person minimum for public tours. 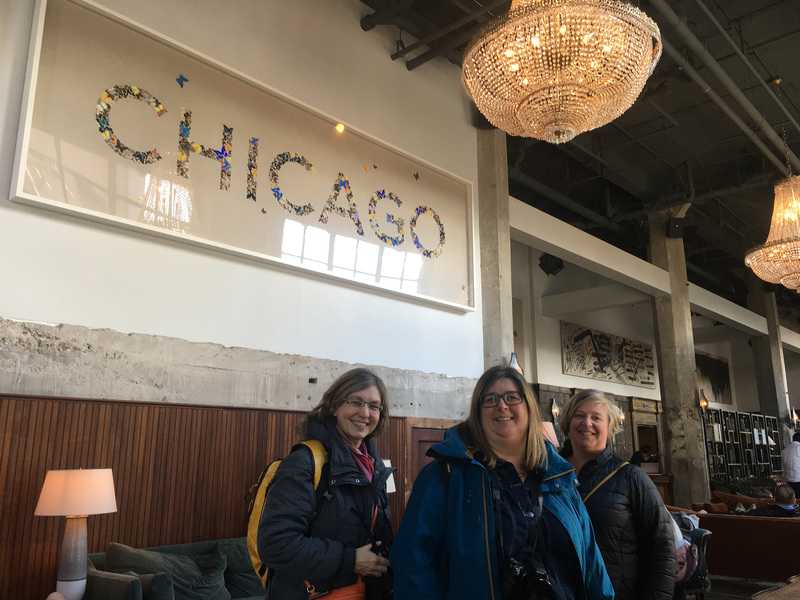 Take a look at our Chicago itinerary maker website to schedule your visit to Chica-GO Off The Beaten Path Tours and learn about what else to see and do during your holiday. This Saturday 03/11/2018, we booked a trip with our guide Leentje. We keep a great memory because Leentje made us discover unusual places. 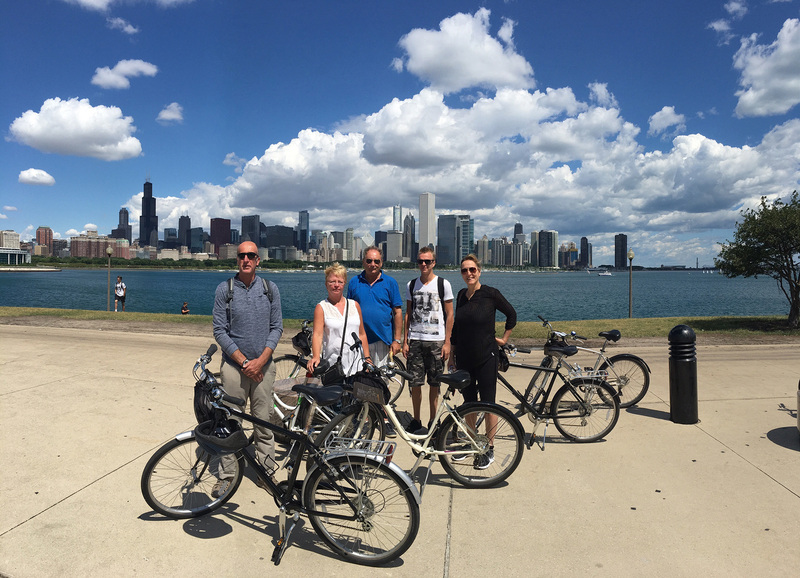 In addition, we had very interesting explanations on the history of the Windy City. Thanks again Leentje. Recommend without hesitation. Sylvain and Laurence. Chicago know? Leentje questions! A karrevracht to tidbits during a wonderful tour. Discover Chicago through the eyes of a "local". We have to know her as a warm, Lady with a passion for Chicago. A passion that they with pleasure. At the end of the tour we have very valuable tips. These tips were certainly an added value for the rest of our stay. It gives a different, positive impression on a city that a little suffering from prejudices. After several hours with Leentje you go the city very different view and those prejudices completely wiped out. Mostly do. A must! !